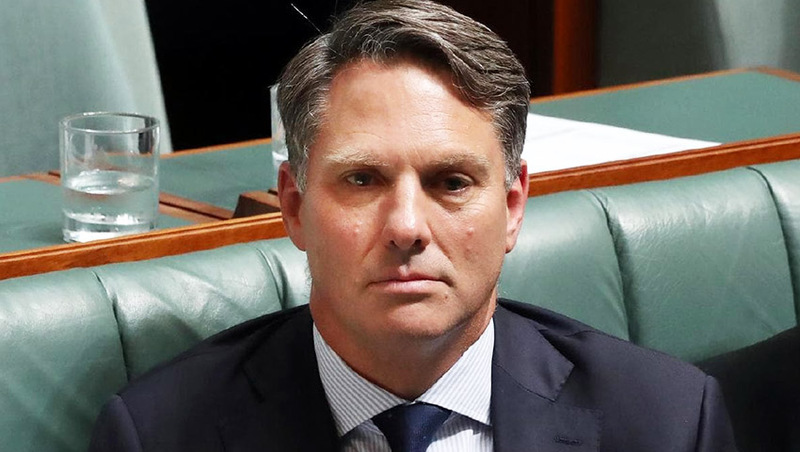 Shadow defence minister Richard Marles and Opposition Leader Bill Shorten have announced a plan that would see regional Australian defence suppliers have greater access to business opportunities as the election race heats up. Defence is a major investor in regional Australia. In some regions it is the single largest investor in infrastructure. Local economic benefit is the social licence Defence needs to operate in local communities. Labor’s Defence Regional Procurement Policy will ensure local economic outcomes are a key objective of Defence procurement. Marles' release said, "Labor will invest in local expertise by appointing Local Procurement Officers in key regions, beginning with Darwin and Townsville. Local Procurement Officers will map local industry capability, advise on appropriate scheduling of work, and be the contact point for local industry with Defence." This announcement builds on Labor's commitment, made by Shorten during his budget in reply speech, where he committed Labor to maintaining Australia's defence expenditure at 2 per cent of GDP, with a focus on maintaining Australia's self reliance across capability and industry. Labor's national platform reinforced this, saying, "The foundation of Labor's defence policy is the principle of Australian self-reliance. Australia's armed forces need to be able to defend Australia against credible threats without relying on the combat forces or capabilities of other countries. Build technological capability and workforce skills within Australia's broader industrial base. and improve our economic ability to invest in superior defence capability," Labor's national platform identified. The shadow defence minister's release also stated that Labor will "establish Local Advisory Groups comprising representatives of local industry and civic leadership to monitor the roll out of Defence investment in the regions".